Feel like fresh air, delicious strawberries and some time to relax? 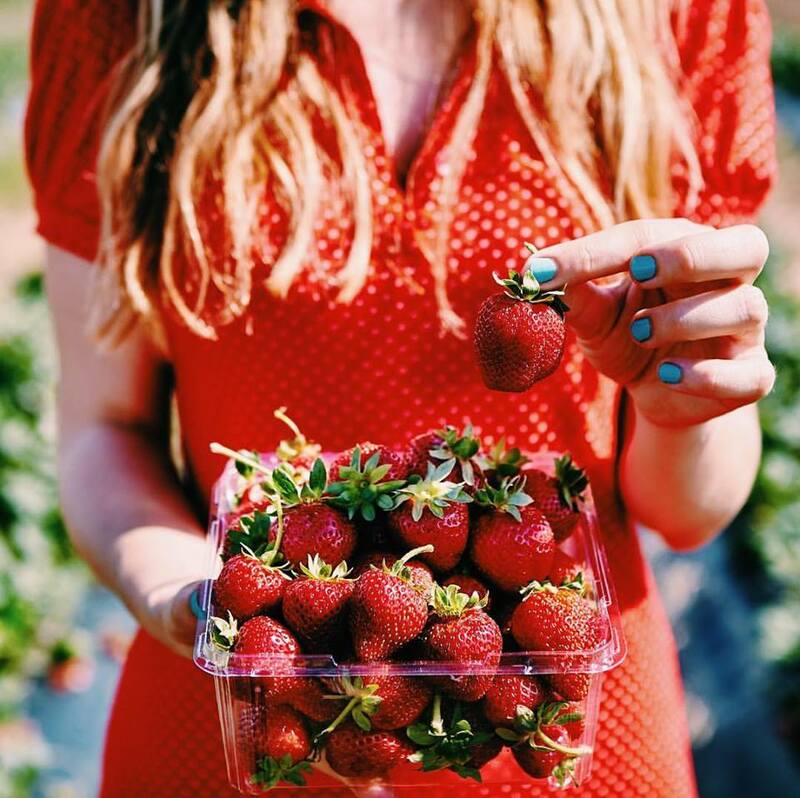 Then come on down to The Strawberry Pick to select some of our premium strawberries, straight from the plant, indulge in some ice cream or milkshake or enjoy a scone with tea or coffee. See our menu tabs for more information on the farm, pricing etc. 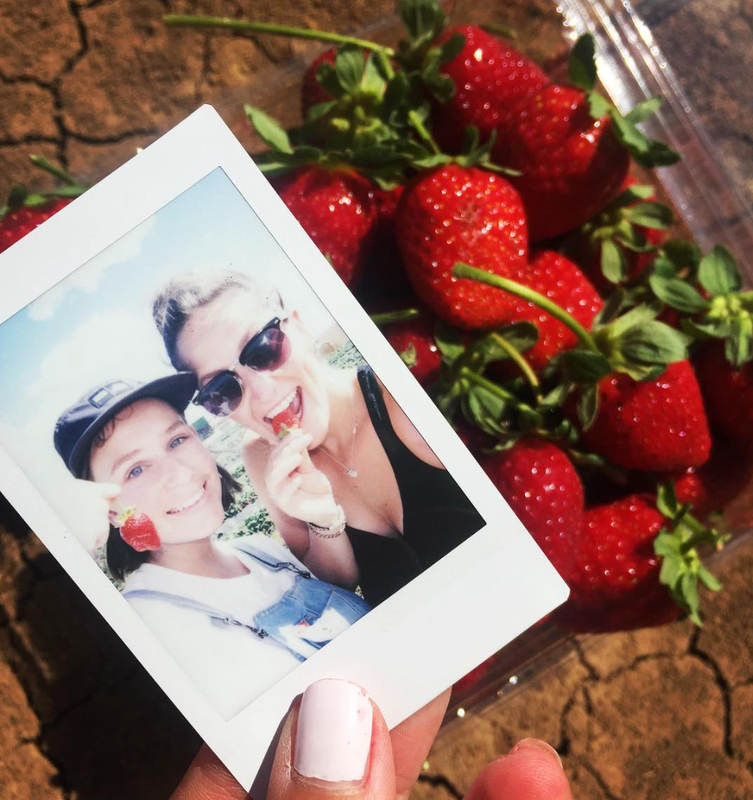 michellejarni🍓 My first time strawberry picking was spent with a camera in one hand for work and strawberries in the other.. whilst stuffing them in my face... 🍓🤤 check out @thestrawberrypick in Echuca get yo strawbs! Features on @urbanlistmelb 'This Incredible Destination Will Cure Your Post-Holiday Blues' look it up for more of my tasty photos!